Are you a Landlord or Letting Agent and require a dedicated, professional team of cleaners to transform your properties in to a sparkling and welcoming home for prospective tenants? We currently work with several leading Estate Agents in the North East to provide just such a service, so why not let us help you maximise your property and rental potential? Give us a call or drop us an email today. We can work at short notice and guarantee you will be impressed with our excellent service and results. Do you require a regular, trustworthy cleaning service for your offices or work premises? 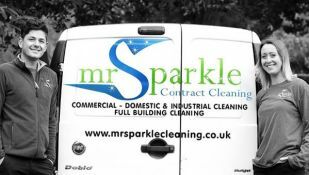 Mr Sparkle can provide a regular, professional dedicated member of staff or team to manage the upkeep and sanitation of your offices. Operating with a ‘Clear Desk Policy,’ we will ensure your office or premises is cleaned to your satisfaction and requirements, as regularly as you require and exceeding your expectation. Contact us today for a quote or arrange an informal meeting to discuss packages and options available. Mr Sparkle cleaning services thrives on excellence we endeavour to meet your needs by providing a highly organised service with an end result of high quality cleanliness and hygiene throughout the business and service industry. We are a professional cleaning company who strive to uphold our hard-earned, positive and well-deserved reputation. In order to achieve this, we set reasonable time and budget quotes to meet the specific needs of our clients. Here are a number of additional services that may be of interest to you or the company you work for. 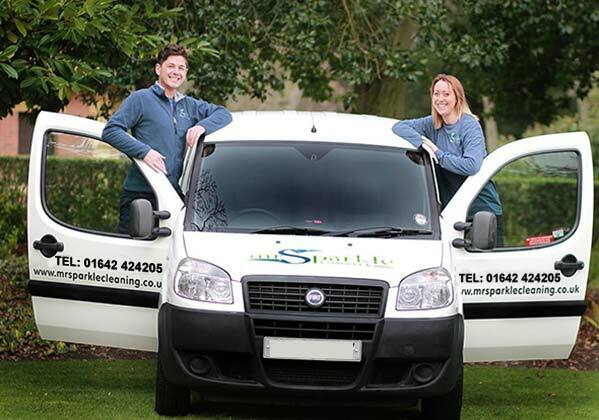 Our friendly and professional staff are ready and waiting to clean your offices and work premises TODAY!